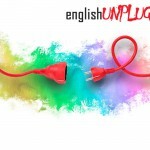 El Programa de Lenguas de la UNSAM invita a la jornada “English Language Teaching in Various Contexts. Insights and informed decisions”, que contará con la participación especial de la profesora Viviana Cortés. 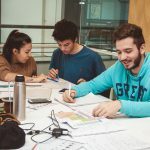 Se entregarán certificados de asistencia únicamente a quienes se inscriban y asistan a toda la jornada. Before the advancements brought about by the use of computers and corpora in linguistic analysis, the relationship between intuition and reality in language description was very limited. Nowadays, it is very simple to check whether what we believe is real language is actually real. 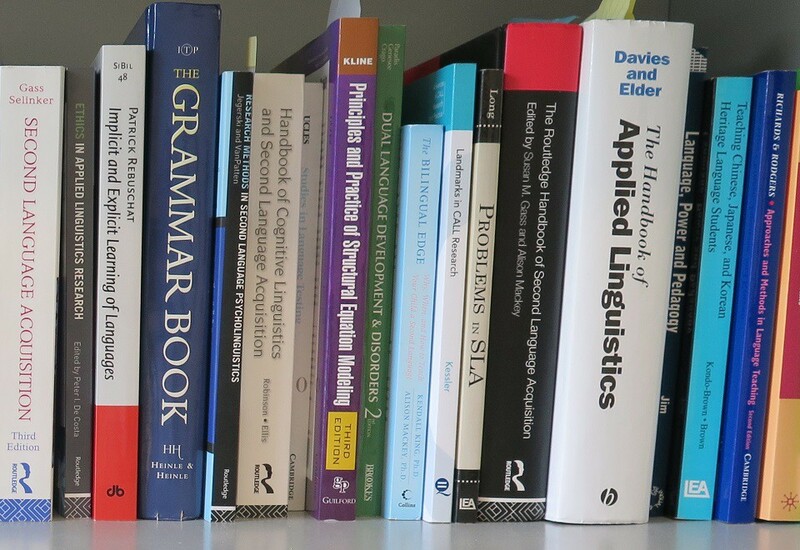 Many areas of linguistics and English Language Teaching (ELT) have benefitted from the use of corpora, that is, large collections of machine-readable texts, and of corpus-tools. Historical linguistics, sociolinguistics, phraseology, semantics, and translation studies often use corpora and corpus tools to investigate different types of linguistic phenomena. This presentation will focus on the use of corpora in language teaching in general and in content-based language teaching in particular. The presentation will start with a discussion of the three general approaches to the use of corpus-based materials and tools in the language classroom: using the results of corpus-based investigations from the literature to check linguistic intuitions or to create, evaluate, or adapt classroom materials and activities; collecting and analyzing corpora to use our own findings in the design of curricula and materials for our classes; and introducing corpora in our classrooms, training our students to analyze corpora and to use corpus tools. The presentation will also introduce actual samples of corpus-based or corpus-informed materials and activities that could be used in content-based instruction or English for Specific Purposes (ESP) scenarios. 16:20-17:00 Commercial presentation: “Global Scale of English: Raising Standards”, a cargo de Patricia Almendro y Melina Cabarcos.